The St. Francis Forum is an opportunity for community leaders to learn about the latest developments at "The Saint." The Forum provides an in-depth look at the driving forces of St. Francis: our state-of-the-art advancements and our personal mission to help those in need. Forum members meet those who serve at St. Francis as leaders in their field and watch them as they live out excellence and compassion in our operating rooms and at the patient's bedside. Understand the rapid changes occurring in healthcare today and the impact on the individual, family, and workplace. 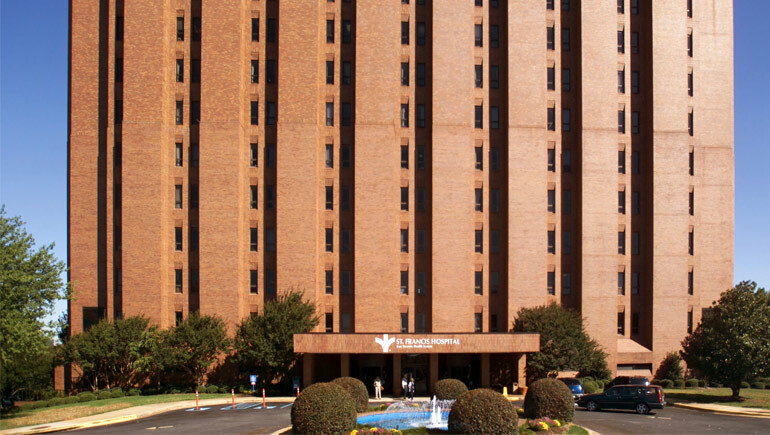 Participate in ongoing discussions about the healthcare needs of our community and the ways that Bon Secours St. Francis Healthcare System is identifying and meeting those needs. 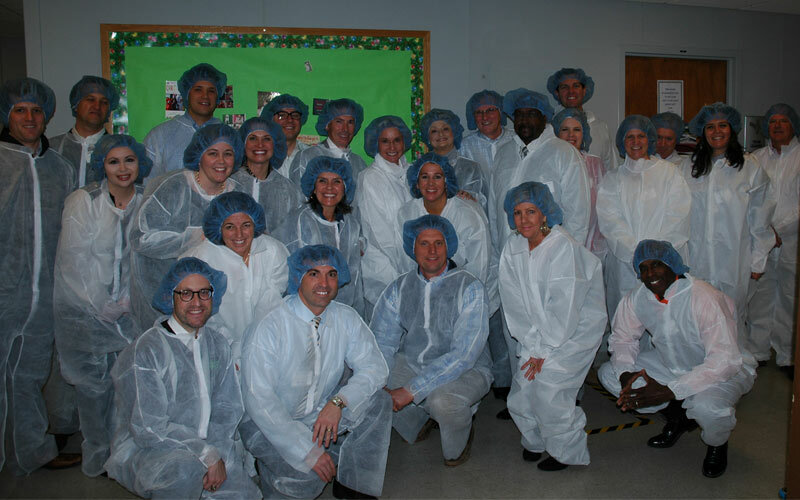 Gain insight into medical and technological advances through behind-the-scenes access to the Bon Secours St. Francis Healthcare System. Network with members of the medical community, other community leaders, and healthcare professionals. If you would like to accept the honor of taking part in this initiative and eventually becoming a St. Francis Forum member, please call Erik Whaley, Vice President of Development, at 255-1040 or email at Erik_Whaley@bshsi.org. We have also arranged for a volunteer leader from our hospital to touch base with you should you have any questions about the St. Francis Forum and to encourage your participation.